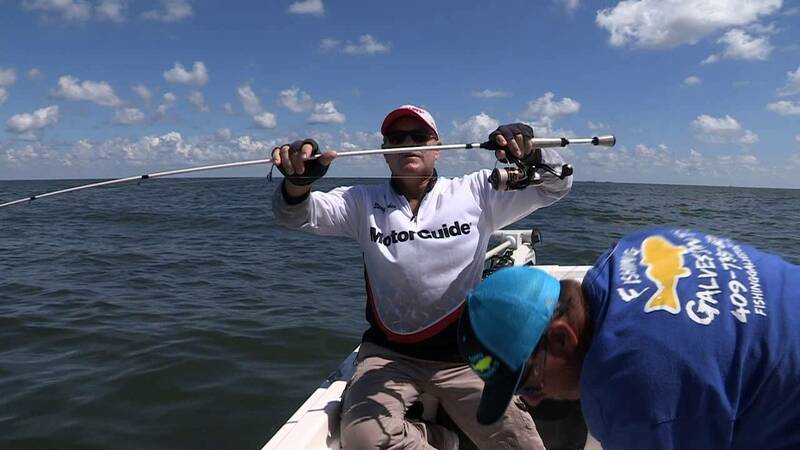 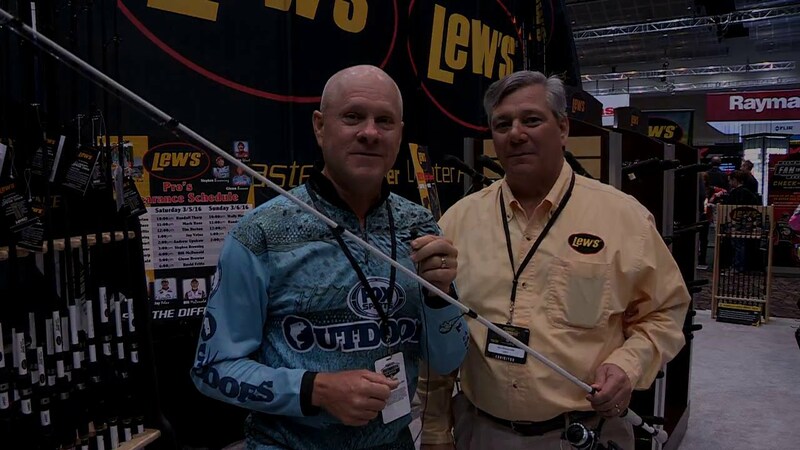 FOX Sports Outdoors anchor Barry Stokes and Gary Remensnyder from Lew's introduce the new TP1 rod series with the Microwave guide system that virtually eliminates wind knots. 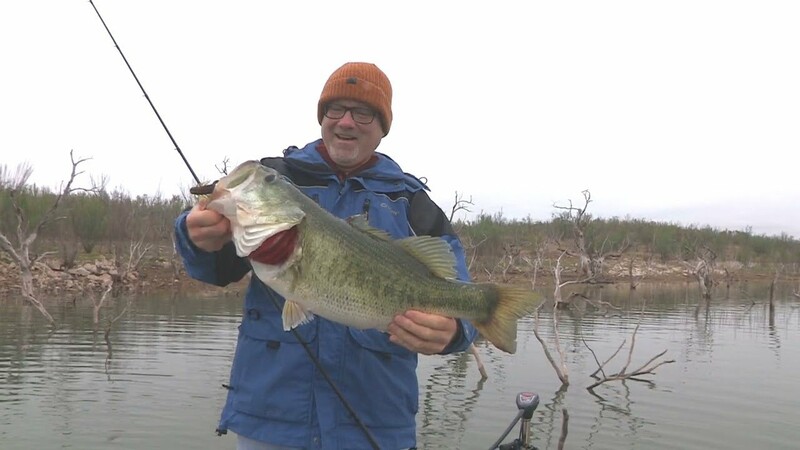 See lots more great fishing news and info at our web site at www.FoxSportsOutdoors.com. 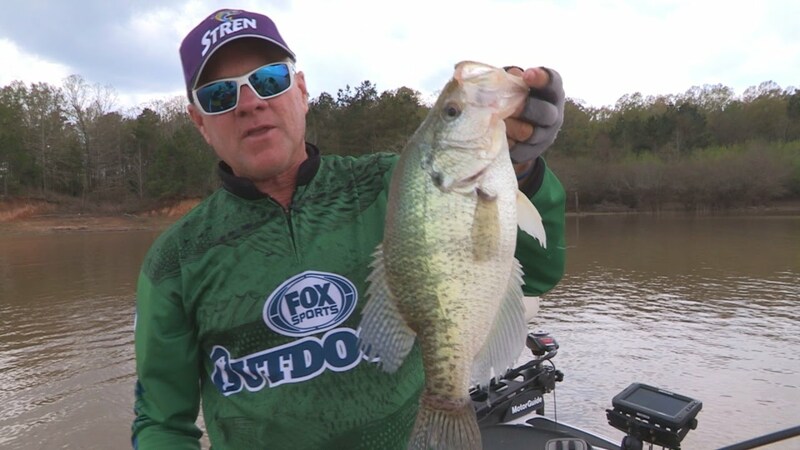 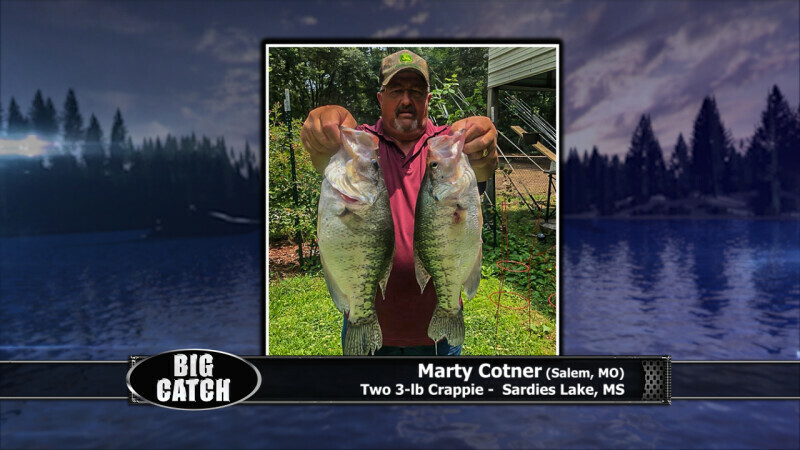 Fox Sports Outdoors Anchor Barry Stokes is trying out new Stren Crappie Mono and catches a giant crappie at Grenada Lake, Mississippi. 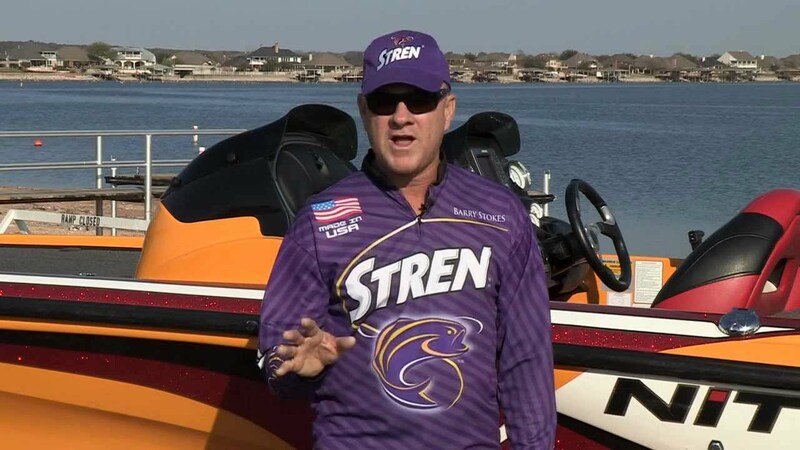 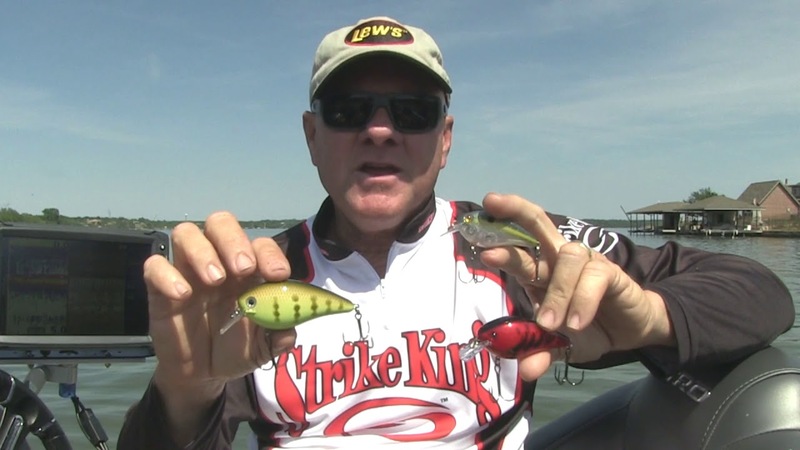 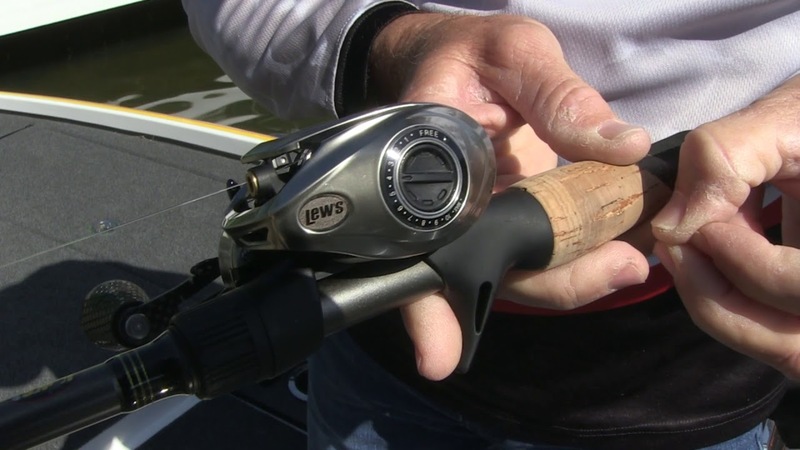 Fox Sports Outdoors anchor Barry Stokes describes the features and proper adjustments for the Lew's BB reel series just introduced to the fishing market. 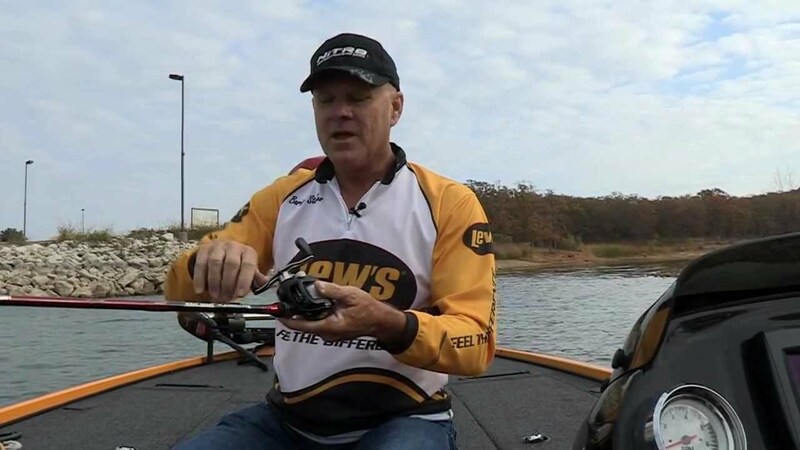 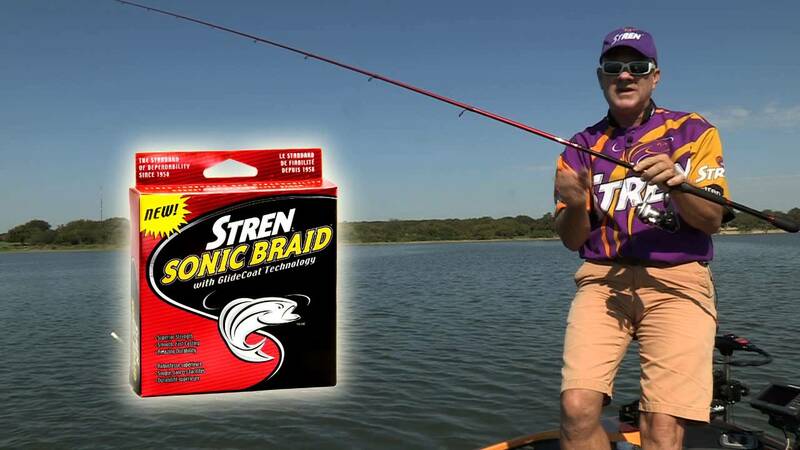 Barry Stokes describes how to get the best of both braided line and fluorocarbon line all at the same time.